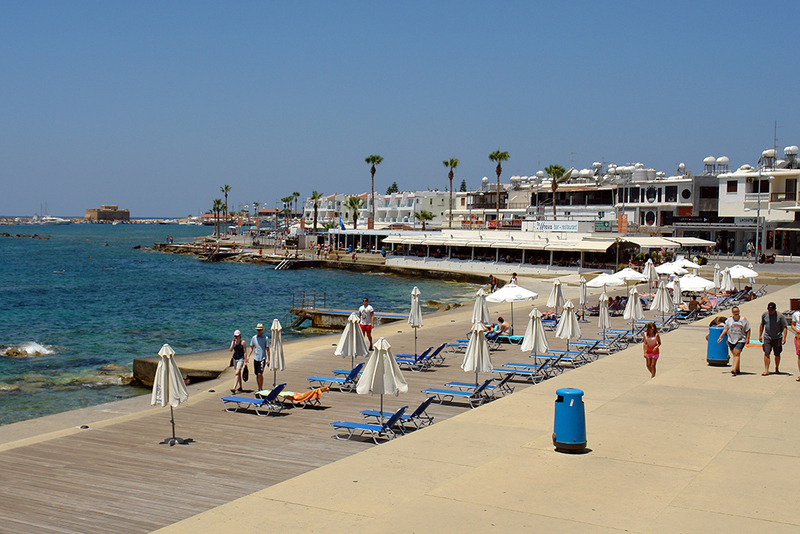 The main destination of every tourist visiting Paphos. Kato Paphos means lower Paphos and is home to the Paphos castle amongst other historical remains. 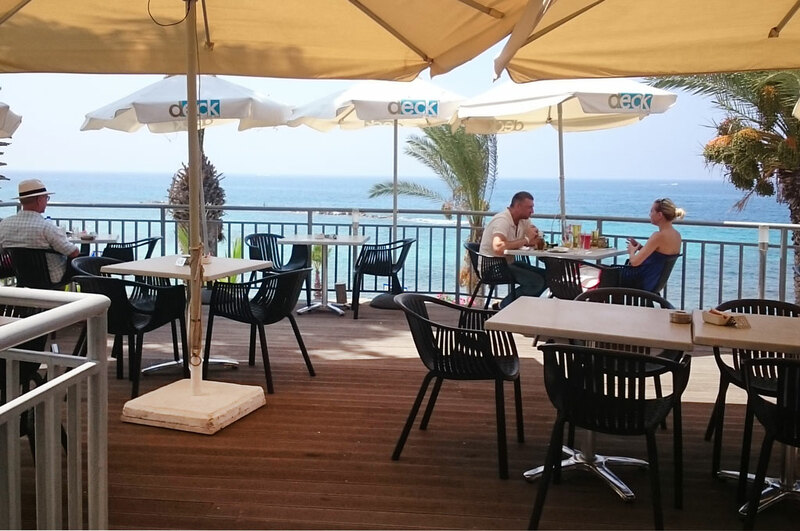 Home to the famous UNESCO world heritage site which incorporates the mosaics of the house of Dionysus and roman amphitheatres, Kato Paphos is also a centre of entertainment with countless cafes, restaurants, bars, pubs and shops. 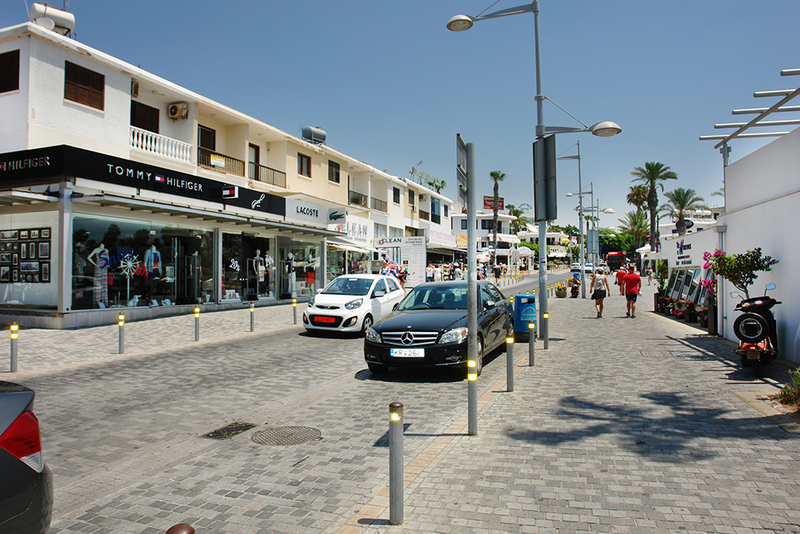 Busy both night and day Kato Paphos has something for everyone. 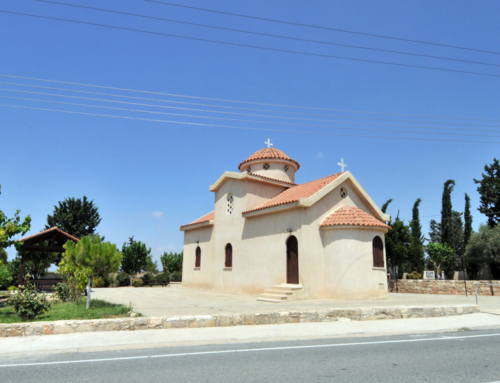 Old Paphos refers to the area of Paphos on a 50m plateau overlooking the coastal area. 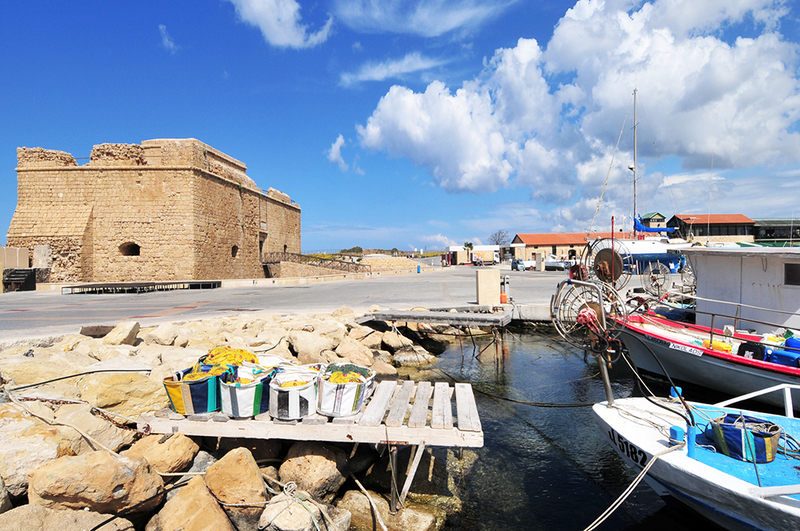 It is this area of Paphos that features many of the administrative departments, public libraries and museums. 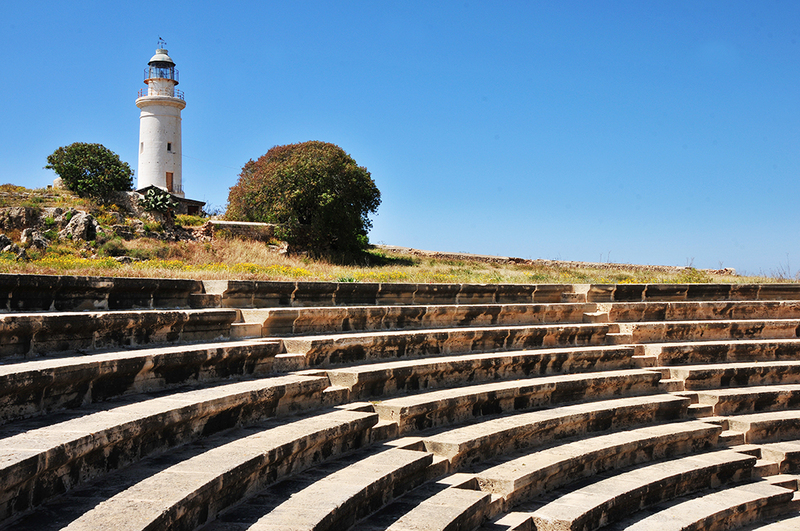 Paphos has a long and obscure history and naming Paphos is anything but simple. 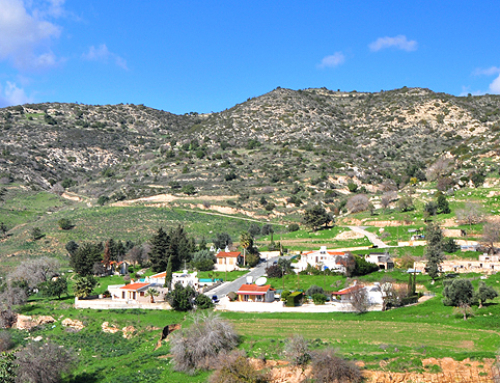 Originally, the town, Palaea (Old) Paphos, was sited where Kouklia village is now, some 7km to the East along the coast. This was first settled towards the end of the 12th Century BC. 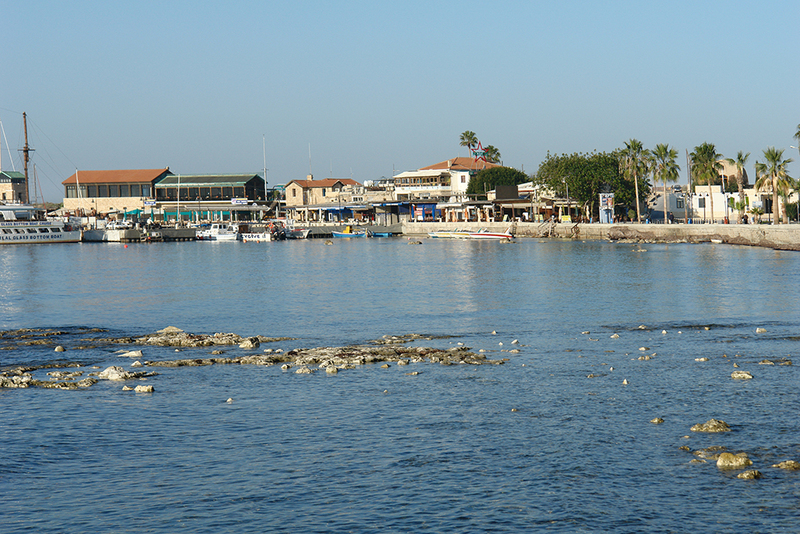 Nea (New) Paphos refers to the area by the harbour (presently refereed to as Kato Paphos). New Paphos was founded by Nikokles, the last King of Paphos, towards the end of the 4th Century BC and soon exceeded Old Paphos in importance due to it becoming the capital of the Kingdom of Paphos. It was as the commercial and political centre and had a developed shipbuilding industry with timber from the large Paphos forest. 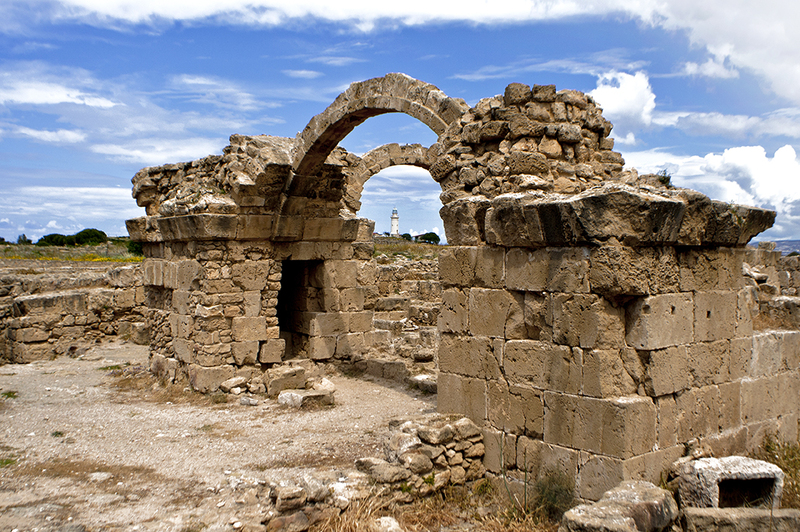 Ktima, an area settled since the Neolithic times, grew in population as the residents of New Paphos fled for higher ground due to the Arab invaders during the 7th and 10th Century AD. The name of Ktima (Greek for domain) originates from the Lusignan (or Frankish) period as it was then populated by the wealthy Greeks and Franks with their magnificent gardens. 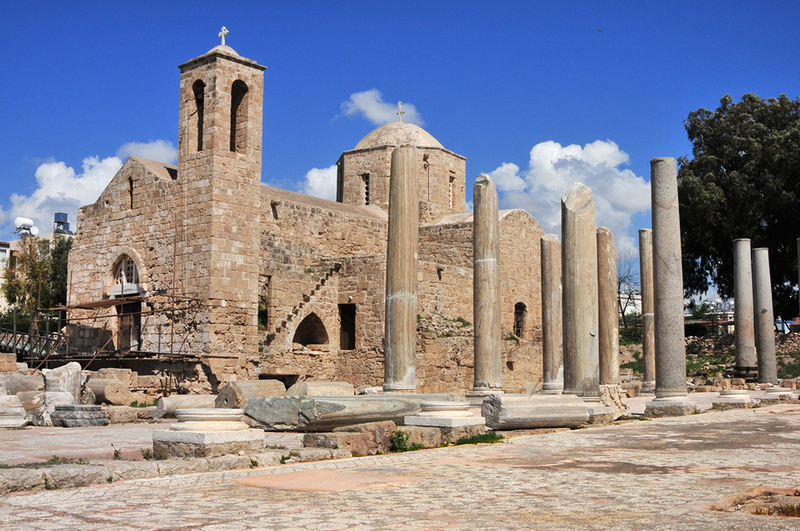 It was under the Ptolemies that New Paphos replaced Salamis as the country’s capital. The Romans kept New Paphos as their capital. At its most prosperous time Paphos had a population of 30000 people. The earthquake of 15 BC most of the town was severely damaged but with funds from Emperor Julius Augustus Caesar. During the Roman period there have been two proconsuls that are of special interest. Firstly Cicero, the famous Roman orator, and Sergius Paulus, the first governor to convert to Christianity in all of the Roman Empire. 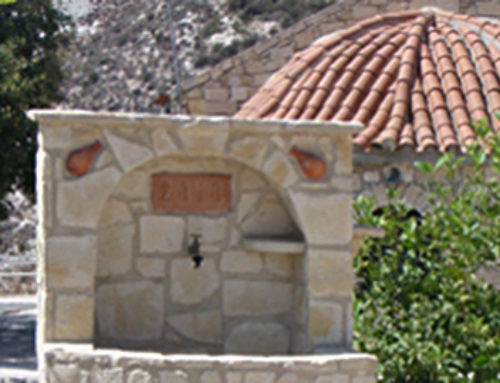 In 45 AD St. Paul, along with St. Mark and St. Barnabas, visited Cyprus to preach the Christian faith. However their attempts to have an audience with Sergius Paulus were obstructed by Elymer, a court Sorcerer. It is thought that Elymer was the one behind the whipping of St. Paul (the pillar to which he was tied to still stands today) ‘forty stripes but one’. This encounter is even recorded in the Bible (Acts XIII, 8-12) where St. Pauls places a cloak of blindness on Elymer for his deceptive ways. Sergius Paulus, clearly in awe of this miracle, converted. The earthquake of the 4th Century AD badly shook New Paphos and it was the reason of changing the Cypriot capital to Salamis – now known as Constantia. The year of 648 AD marked the first of many Arab skirmishes on the island’s coastal towns, Nea Paphos – with it’s wealth and importance – was no exception. In 648 AD the Arabs held Nea Paphos under siege bring great ruin to the area. It is said that they set about destroying all the churches but due to a miracle the church of the All-holy Virgin Mary was covered in cloud hiding it from Arab eyes. It was later named Panayia i Theoskepatsi (Church of the Shrouded Madonna). In 1878 this church was rebuilt. Due to these destructive Arab invasions that lasted till 965 AD many people emigrated to higher ground around Ktima thereby decreasing its population and importance. A wall was also built around the area where the lighthouse now stands in order to protect its population. Also a castle to protect the harbour was built at this time. When the invasions stopped it was only then that New Paphos had the chance to return to its former glory allowing to repair churches and its port. In this period Paphos became well known amongst pilgrims travelling to the Holy Land attracting them as far as England and Denmark. King Eric the Good of Denmark followed this route and it was in Paphos that he died in the year 1103. 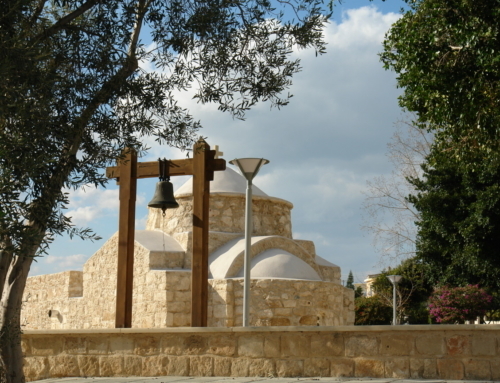 He was buried at the Byzantine Cathedral of which its whereabouts are unknown though some have speculated that it is close to the present Church of Chrysopolitissa. 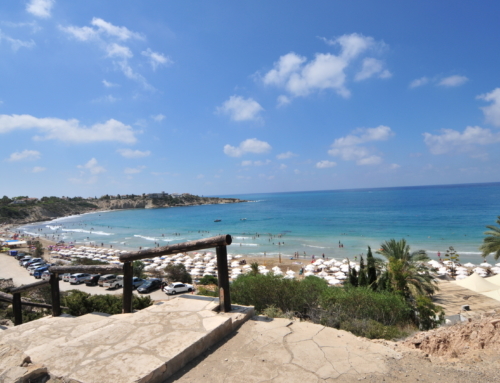 New Paphos was again designated the capital but this time of one of the 11 districts of Cyprus. 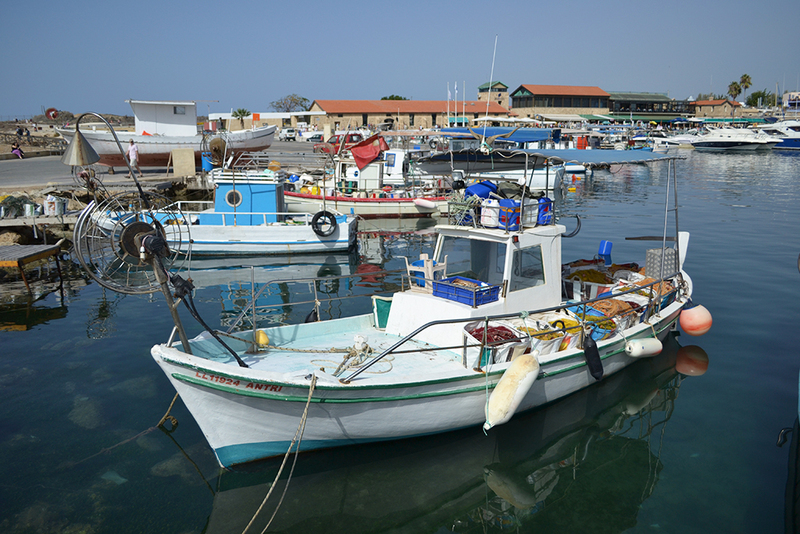 Paphos was also an important port for the southern and western districts of Cyprus. The Byzantine castle by the harbour was replaced by two square forts to protect the harbour. It was in 1372 that New Paphos became one of the hot-spots in the war between the Genoese and the Cypriots (which was caused by a minor incident on the coronation of King Peter II in Famagusta) with the Genoese controlling the town until March 1374 when a general armistice was declared. In 1460-1461 and 1464 New Paphos fell to the hands of supporters of James (II) who sought to take the thrown away from the legitimate Queen Charlotte and King Louis of Savoy. It was in 1462 that James was crowned King of Cyprus. Cyprus, being formally annexed by the Venetians so that they can defend their eastern flank against the Turks, has suffered much during that time. The Venetians regarded Cyprus as merely an outpost and all efforts concentrated on defence. The upkeep the province was neglected to the extreme with travellers reporting that New Paphos fell into a desperate state with its population dwindling leaving only a rag- tag bunch of characters in the area. 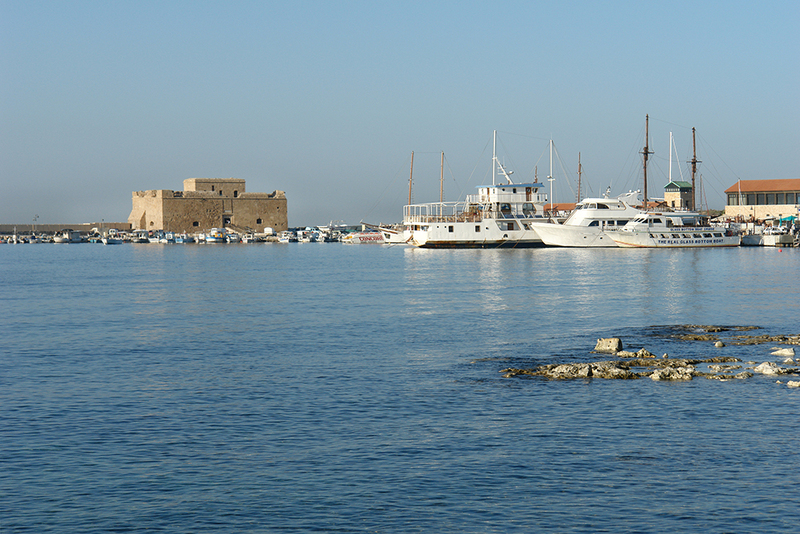 Paphos harbour was defended by two forts but in 1570 the Venetians dismantled both of them. The Turks resurrected only one fort by the harbour with the other’s remains still visible further down the breakwater.